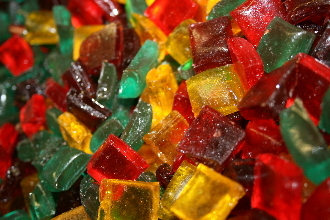 Our Homemade Hard Candies Are Made With The Highest Quality Ingredients Making A Great Candy Every Time. Anise flavor is black liquorice. It is the brown color shown in the photo.